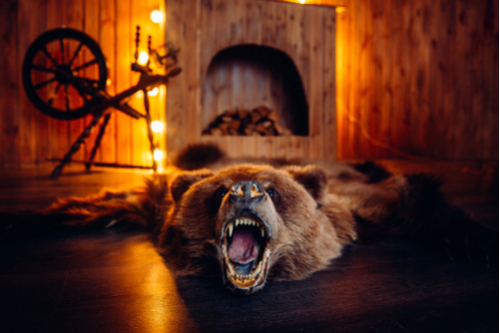 A vegetarian taxidermist who was labelled a “disgusting murderer” by activists has hit back. Biology student Kady Rose, 25, from Southern California, said the online activists aren’t worth her emotional time. The devoted animal lover, who has stuffed 100 animals, said she quickly shut down the abusive comments on social media. She said she only stuffs road kill and animals that have died of natural causes. She has stuffed dogs, cats, coyotes, goats, llamas, raccoons, and even an alligator.